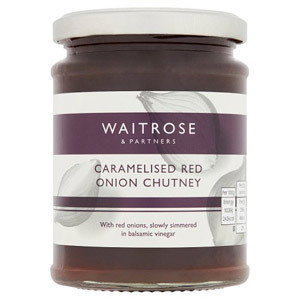 Chutney- the perfect accompaniment for cheeseboards and sandwiches. 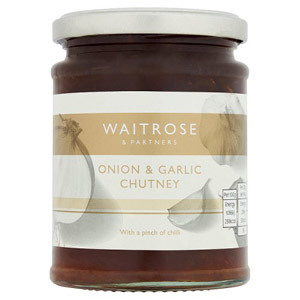 These store cupboard essentials can enhance your dish and bring it to a new level! 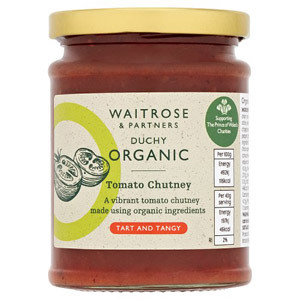 Rich and flavoursome, chutneys are also incredibly versatile and can enhance cold or hot meats, cheese, vegetables and salads. 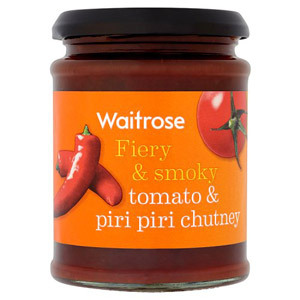 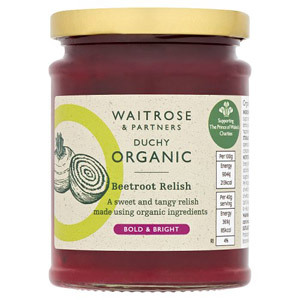 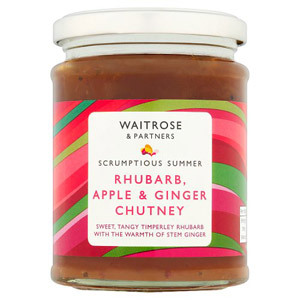 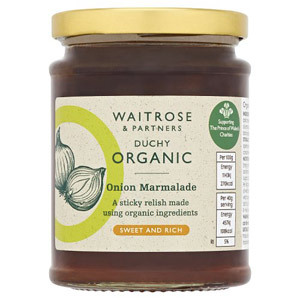 Look no further than our amazing range of Waitrose chutneys to enhance your kitchen adventures!